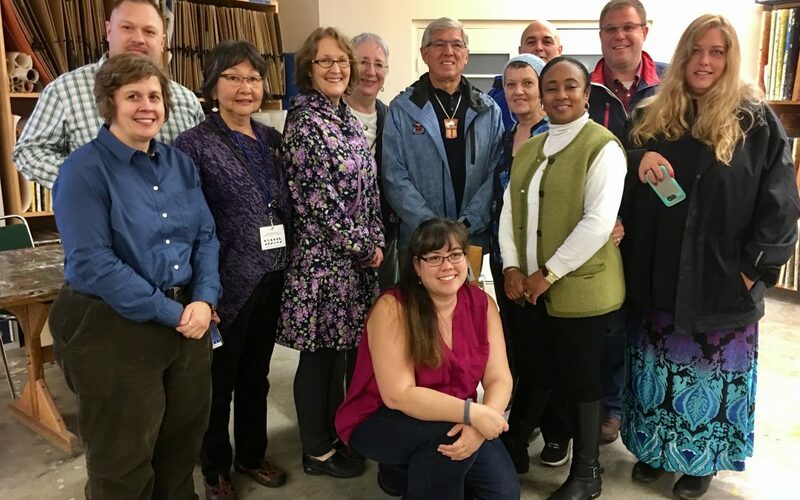 During the month of September, AAEC hosted an Administrators Arts Academy in Juneau. The event was funded through a Title II A grant from DEED, awarded to BSSD on behalf of the New Visions Network. Districts within the network, supported by the Alaska State Council on the Arts, are Kodiak, Sitka, Lower Kuskokwim, Bering Strait, Copper River and North Slope. AAEC partnered with the University of Alaska Southeast to host this 2.5 day event. Develop school based arts action plans, including documentation of impact to share with colleagues. Forty-five administrators attended representing the above districts as well as University representatives, presenters, and AAEC support personnel.